News Bite: Already introduced for the 85th Texas Legislature are bills that would 1) call for a report by the secretary of state summarizing each act of the legislature granting rule making authority and the full text of any rule adopted under the rule making authority granted by the act; 2) disqualifying someone from unemployment compensation benefits who provides advanced resignation notice, but is terminate prior to the effective date of resignation; 3) redefines locations associated with the offense of intentionally, knowingly, or recklessly possessing or going with a firearm, illegal knife, club, or prohibited weapon; and 4) allow a municipality with a population of more than 750,000 to prohibit a handgun licensee from carrying a partially or wholly visible handgun within the corporate boundaries of the municipality. See each introduced bill at the link included. During the electoral season and the commencement of the congressional and state legislative sessions this is sometimes the complaint that we hear within our professional associations. The lament is that the profession should not be discussing politics, but rather should stick only to professional issues. We don’t serve our readers well if we ignore the simple fact that government determines, licenses, regulates, and reimburses our profession. 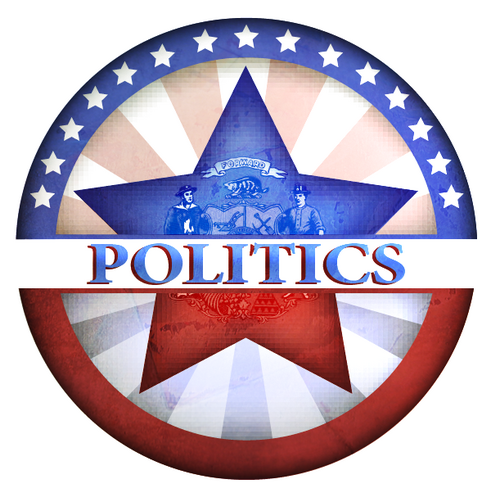 We can better serve our profession by bringing coverage of issues pertaining to politics. It is of benefit to our profession to pay attention to the politics of the decision makers, legal enforcers, and payment determiners. To not do so is folly.